The holidays are coming! Your customers are ready, but is your website? Join us on Thursday November 9th from 2pm to 3:30pm EST as we take a quick tour of some of the common issues that customers (and stores) might encounter during this all important season. Whether it’s making sure your contact information is up to date, or processing orders correctly, you’ll want to be certain your site (and your staff) is ready to go. Register here today! Email, social media, blogging, advertising and online marketing strategy are some of the topics we've covered in these 30 minute, LIVE, video meetings. Bring your questions Thursday Nov. 16th at 11AM EST. 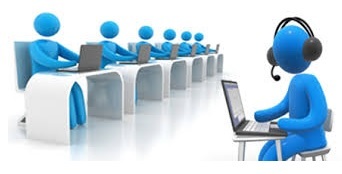 This will be an online video meeting using Zoom.us. So a smartphone with the zoom application or any computer with internet access and a video camera should work. Online “seating” is very limited, so please email Phil@bookweb.org as soon as possible and I’ll send you the login info for our next meeting. If we are out of seats, I’ll get you into a future session.